It’s been quite a year to be part of the Chapman Family! 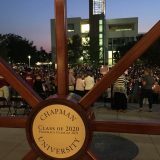 As our students study for finals and prepare to head home for the holiday break and as we look back on the past year, it’s a time to reflect on all that we have to be thankful for at Chapman University. Alumni are at the top of the list. Your successes and the impact you’re making on communities and businesses across the globe are a testament of the value and power of a Chapman education. 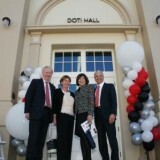 You are truly Chapman’s best ambassadors and your dedication to Chapman makes a significant impact on our community. 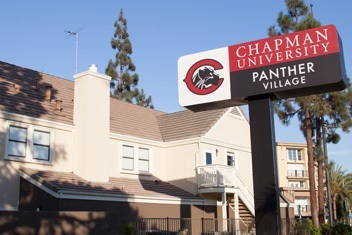 Chapman provided financial aid and scholarship support to more than 80% of Chapman students. 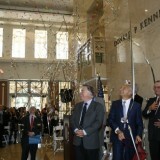 In fact, more than $2 million was raised for scholarships at this year’s American Celebration. The Panther Village, our newest residence life facility, was funded and is creating more opportunities for our community of students to thrive and excel. 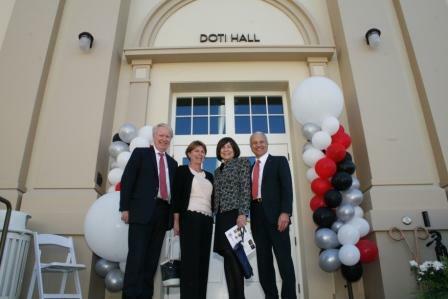 We opened the doors to James L. and Lynne P. Doti Hall, our newest classroom facility and the final piece in the university’s long-planned completion of the historic core campus. One of the first things students and visitors see upon entering Doti Hall is the Alumni Legacy Tribute Wall, which honors generous alumni donors. 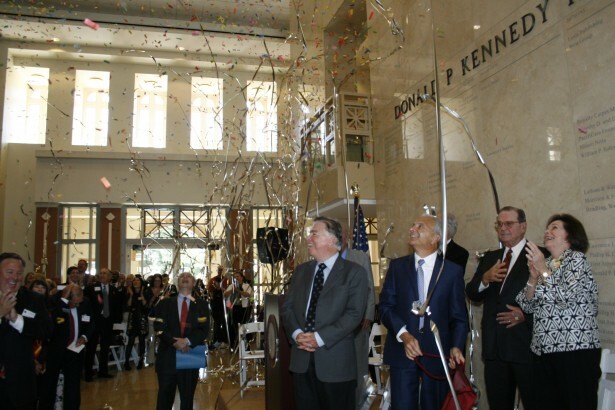 We continue to make major strides in establishing Chapman University as a leader in the health sciences. A visionary $15 million gift to name the Harry and Diane Rinker Health Science Campus in Irvine will support Chapman’s graduate health sciences programs including pharmacy, physical therapy and physician’s assistant. 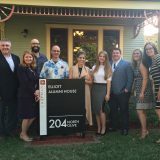 We celebrated The Chapman Family Homecoming Celebration in October, with record alumni attendance. An alumni team took home the top prize at the 4th annual Chili Cook Off and Tailgate! A landmark $55 million gift from our own alumnus Dale E. Fowler and wife Sarah Ann set the newly named Fowler School of Law on a new trajectory toward prominence in legal education. It’s wonderful to see our alma mater and campus community thriving. 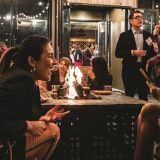 Alumni involvement and generosity to the Chapman Fund play a central role in this remarkable progress and in our work to continue providing each and every student with a personalized education and vibrant living/learning environment. In the spirit of the season and as a vote of confidence in Chapman’s continued success, please consider giving to the Chapman Fund. Every gift, of every size, counts and makes an impact on our community and our students.